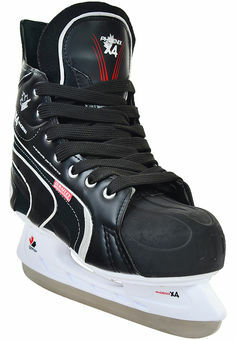 Hockey skate for players of lower and middle contests, performance and recreational sport. 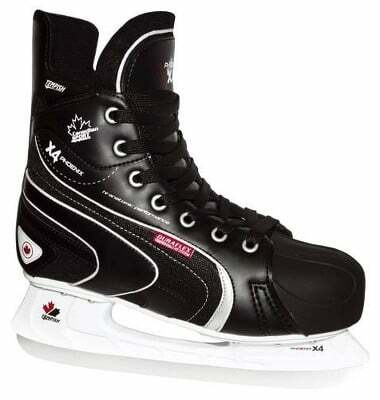 Special resistant PVC RTC 07 ensures high strength and comfort of the skates. The sole adjusts to the shape foot thanks to the CAMBRA 26Z brushed nylon inner material and anatomical shape of ankle area. Reinforced tongue protects the instep of the foot. Anatomical liner made of latex and foam. Blade TEMPISH 7000 CARBON.